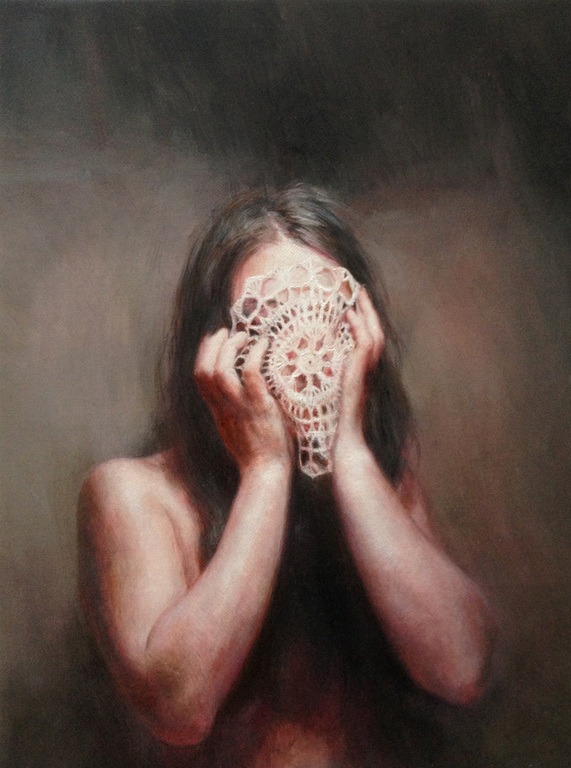 Il respiro a metà (Dreamcatcher) by Anna Madia © 2015. Anna Madia graduated in Painting at the Albertina Academy of Fine Arts of Turin, Italy. She lives and works in France. She was among the artists selected by Vittorio Sgarbi for the Italian Pavilion of the 54th Venice Biennial (Piedmont Region) in 2011. She has won numerous prizes and awards. You can read more about her here and follow her on Facebook. Taken by remote cameras, out of the corner of the eye. the organic waste of the planet made beautiful. Worn smooth by the rubbing of generations of feet. Buffed to a shine by countless stroking hands. And crash in ruin on the stone-grey shore. Of extinct ammonites flung up from imaginary seas. What map could chart the finished form of these? Yvonne Marjot grew up in New Zealand but now lives in Scotland. In 2012 she won the Britwriters Award for poetry with The Knitted Curiosity Cabinet. Her first novel, The Calgary Chessman, was published by Crooked Cat in 2014. You can follow her on Facebook, on Twitter and read her blog here.